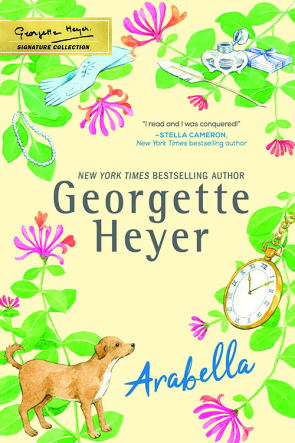 There are some new Georgette Heyer editions from Sourcebooks. Deb Werksman, the editorial director of Sourcebooks Casablanca, gave an interview to Entertainment Weekly about the books' art direction and Sourcebooks' decision to re-release these particular titles. I'd quibble over her comment that Heyer "never wrote the same story twice", but found of the rest of her conversation very interesting.